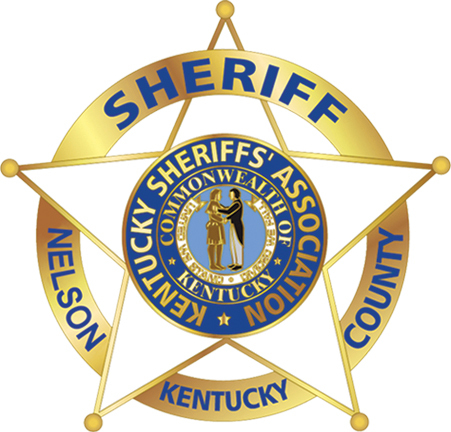 The Nelson County Sheriff's Office is pleased to offer the citizens of Nelson County the opportunity to better understand it's operations through the Citizen's Police Academy. The academy is every Monday evening for seven weeks, starting at 6:30pm and ending at 8:30pm. The form below is the application. Requirements: - Must be at least 18 years of age - Must complete the application and turn it in at the Sheriff's Office - Must not have been convicted of a felony and not currently have pending criminal charges other than traffic violations. - Must sign a liability waiver releasing the Nelson County Sheriff's Office from liability. - Must make every effort to attend all classes and give notice in advance of the need to miss a class.